Digital marketers everywhere rejoiced this morning when it was announced that plans had been made to notify Google reviewers when business owners respond to their reviews. Continue reading for information on everything that has been announced thus far. On the morning of May 11, 2018, Google announced on Twitter and the Google My Business Forum that an upcoming update would notify Google reviewers when a business owner responds to their reviews. The reviewer will be notified via email five minutes after the business owner publishes his or her response. This slight delay will allow the owner to make any necessary edits to the response after submitting it. The email notification will tell the reviewer that a reply has been published to his or her review, and provide a link to see the business owner’s response. In the future, Google hopes to release a mobile push notification in order to alert reviewers. Why Does This Update Matter to Business Owners? The importance of responding to reviews cannot be stressed enough. In fact, 84 percent of users trust a customer review as much as a personal recommendation. For this reason, it has always been crucial that business owners respond to reviews– both positive and negative. Now, with Google’s latest update, business owners have the opportunity to create a dialogue and ensure that the reviewer knows his or her opinions are valued. Long term, this update will create a more streamlined B-to-C communication process, and hopefully, provide a clearer path for conflict resolution. What Does This Update Mean for Google? 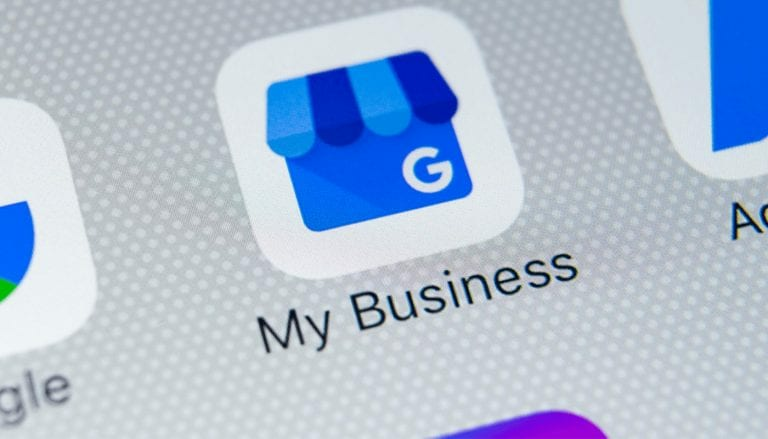 While the update surely helps business owners, it also helps ensure the future of Google as the go-to local review platform for consumers and businesses. This feature has long been requested by small business owners and digital marketers alike. By pushing this update along with the messaging functionality via the API, Google’s Knowledge Panel moves towards a more interactive tool for businesses and customers. If you have questions about Google’s latest update and what it means for your business, contact the Front Porch Solutions team. As a Premier Google Partner, we have an in-depth understanding of the latest Google trends can walk you step-by-step through the review management process. We look forward to helping you unleash your company’s potential and manage your online reputation.